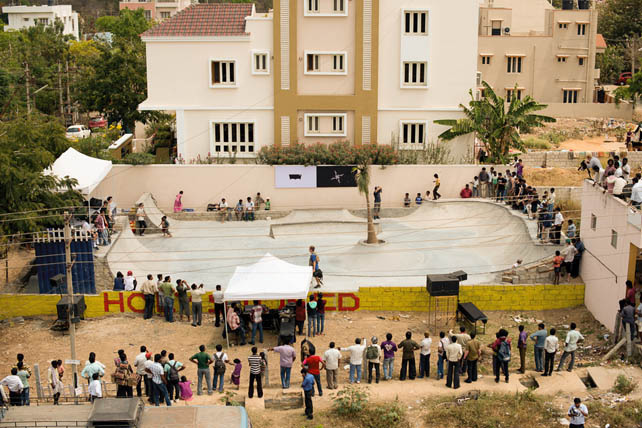 In 2013, Make Life Skate Life initiated the construction of the Holystoked Skatepark, India's first free of charge public skatepark. The focus of the project was to share the art of skatepark construction with Bangalore based skateboarding collective, Holystoked. 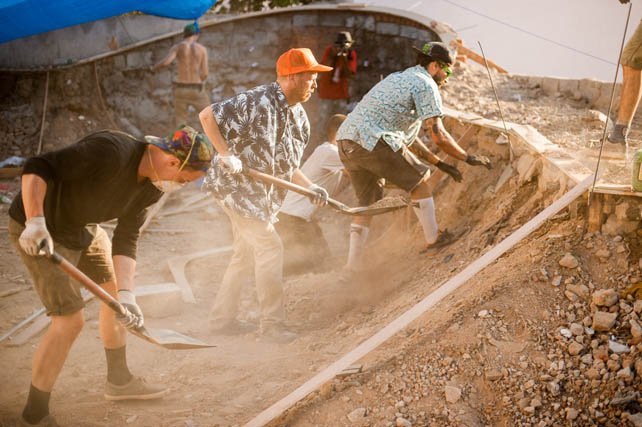 Since completion of the project, Holystoked has completed over a dozen skatepark projects of their own around the country, helping to make skateboarding accessible to thousands of Indian youth. Be sure to follow @holystoked on Facebook and Instagram.